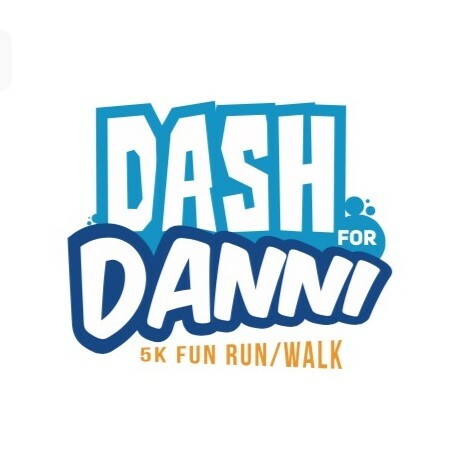 All proceeds raised will be go to the Danni Kemp Cancer Support Fund, a 501 c3 nonprofit fund. Donations will be used primarily to fund Doctors and Researchers who are working on a cure for DIPG (a pediatric brain cancer). It will also be used to help other DIPG families who cannot afford their medical treatments, and it will finally be used to fund local scholarships. 5K Run/Walk (Ages 9 and Under) FREE!